Trauma is any past experience that one perceives as negative and that negatively impacts your present life. It creates extreme stress in the body and mind. Traumas can be perceived as horrific, helpless to prevent, and threatening to either your survival or the survival of others or it can be when something happens to you large or small, that leaves you feeling distress and you are unable to process it for some reason. The effects can be long lasting and create distressing symptoms. All trauma manifests in physical and/or sexual and/or psychological symptoms, which can eventually lead to PTSD. As you can see by this list of symptoms, trauma can cause problems for people and be quite disconcerting. 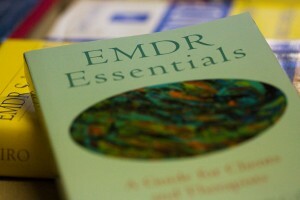 If you are experiencing several of these symptoms you might benefit from EMDR Therapy.